England called young left-arm spinner Akhil Patel to prepare for Kuldeep Yadav in the nets. 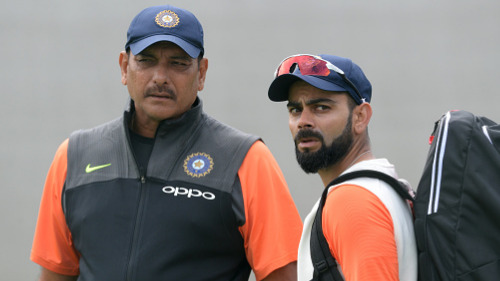 While Indian team management continues to ponder over their spin bowling option before the first Test in Edgbaston, England are leaving no stone unturned to ensure they are as well prepared to face off against the wristspin of young Kuldeep Yadav. Leading upto the game in Birmingham, the home side has acquired the services of Akhil Patel, who is a Nottingham born left-arm wrist spinner and is also the younger brother of England International Samit Patel. “They called me a couple of days back and I was very happy to do it. Of course, the idea is counter Kuldeep,” young Akhil was quoted saying by Times of India. 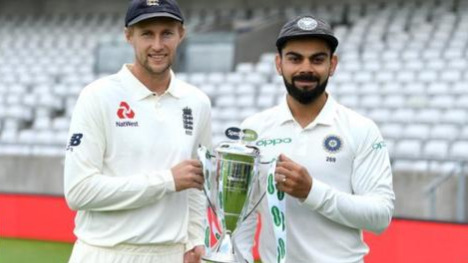 According to Hindustan Times, Akhil kept pitching the balls in areas identified by England batting coach Mark Ramprakash and while the lower order was finding it difficult to tackle him, skipper Joe Root was picking him off quite easily. Kuldeep has been brilliant in England so far and has made a match-winning impact on the tour. 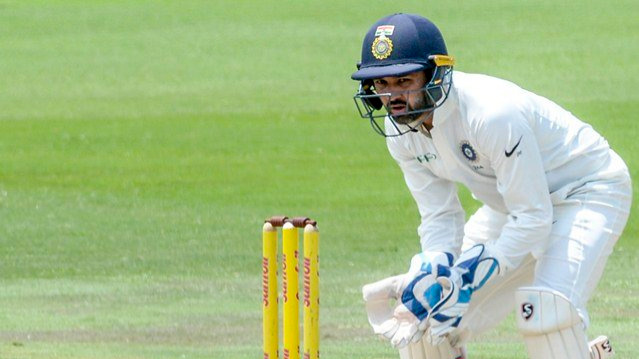 Having grabbed 5/24 in the first T20I at the Old Trafford, he followed this with 6/25 in the first ODI of the ongoing series at Trent Bridge that laid the foundation to India's dominating win. He also took 3/68 in India's 86 runs loss at Lord's in the second ODI. 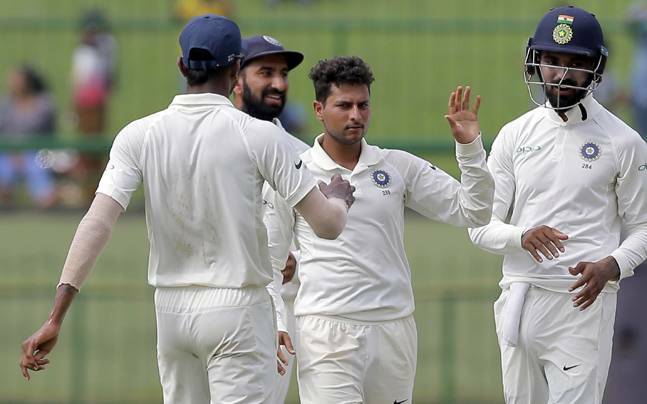 It remains to be seen where Kuldeep stands in the team hierarchy but England isn't surely willing to take a chance.